When you think of a Duracell AA battery, you think of several things: quality, reliability, and of course, the Coppertop. 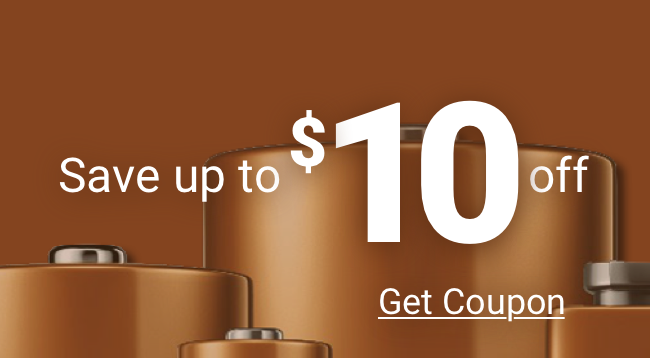 Duracell Coppertop AA batteries (the MN1500 battery) have a well-earned reputation for long life and top performance. Duracell recognizes that some users—professional, industrial, and others—need additional features in a AA battery. For those users, Duracell and Medic Batteries are proud to offer the Duracell Procell AA battery (PC1500). Like the MN1500 battery, the Procell uses Coppertop technology to deliver long-lasting power, as well as added value, convenience, and extra performance to the Procells. Unlike Coppertop AA batteries, Procells are available only in volume packages to save you money and to ensure that you always have a fresh battery when needed. Procells are always very fresh—each Procell battery has a higher factory charge and, because they are sold in bulk, they don’t sit on store shelves in individual packages for months. The final Procell advantage is that you buy them from Medic Batteries, so every purchase is serviced, shipped, and guaranteed by the best in the business.